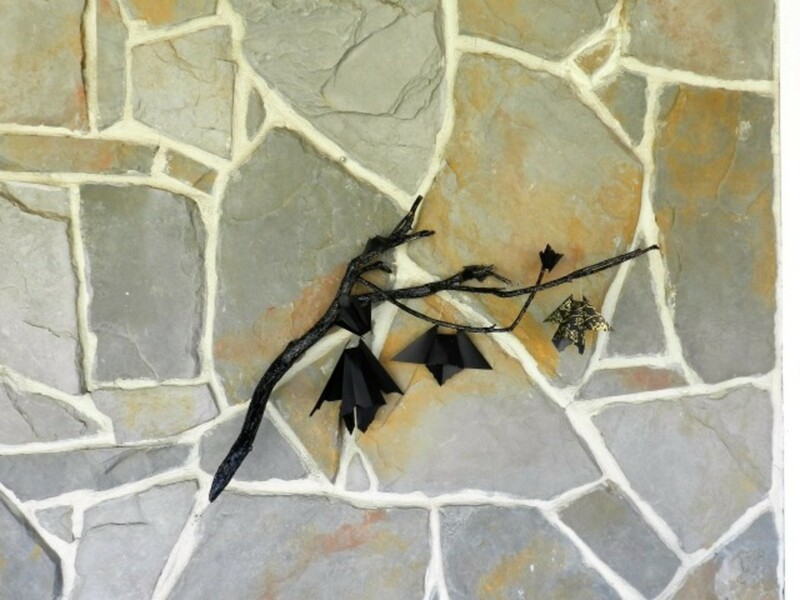 The origami bat is fun. 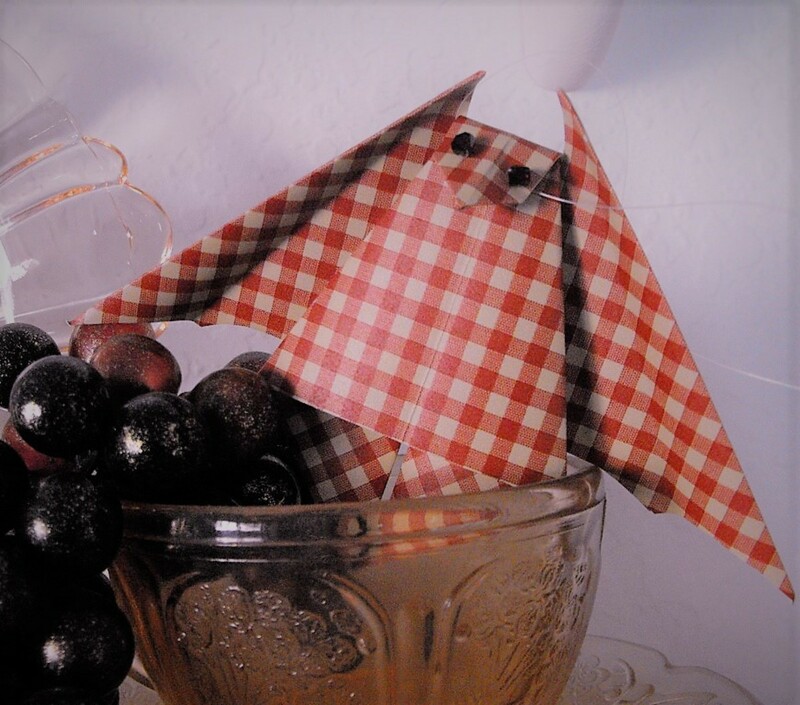 I discovered a paper craft book that is very enjoyable, and the origami bat pattern in the book is easy and instructions are clear and well presented. 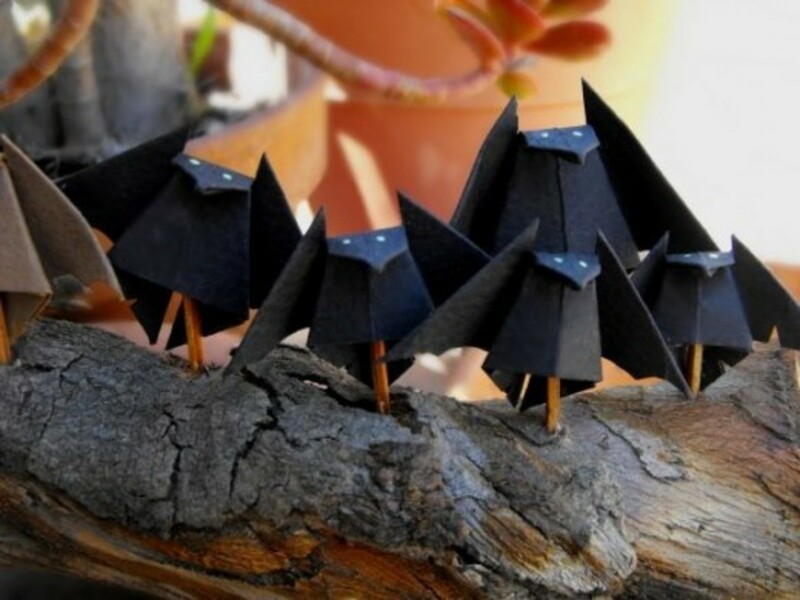 The book is called "Paper Folding Made Easy" by Kris Mason. 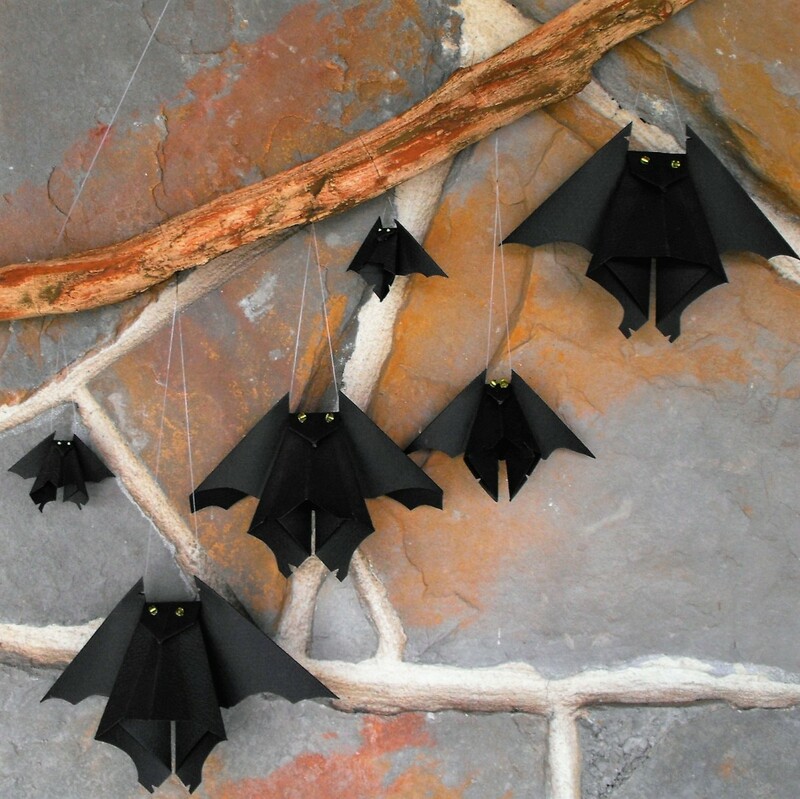 Hang around the bat cave and explore what one bat enthusiast has done for Halloween with this pattern! 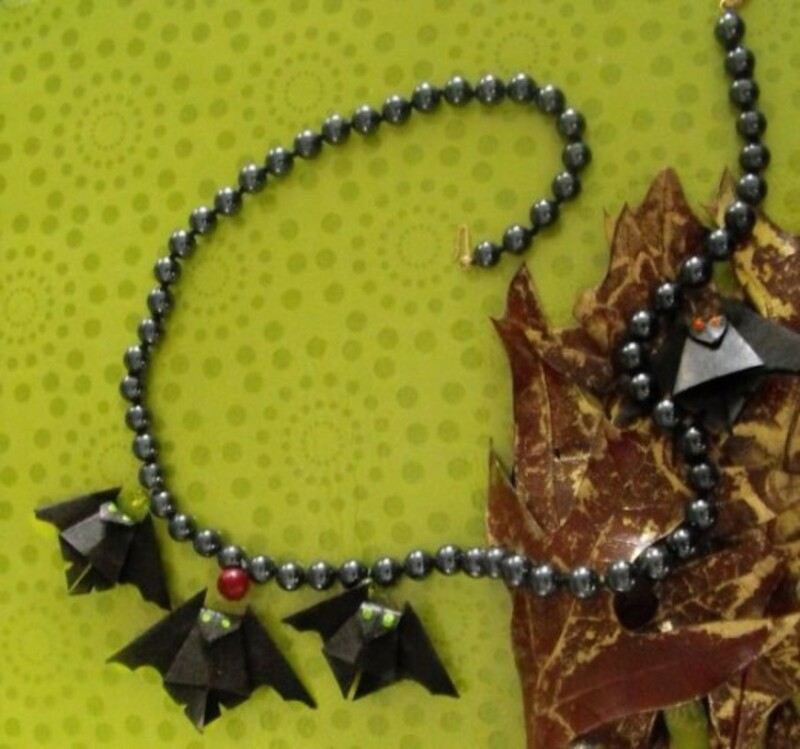 I made little bats and attached them to a necklace for wearing during the Halloween season. 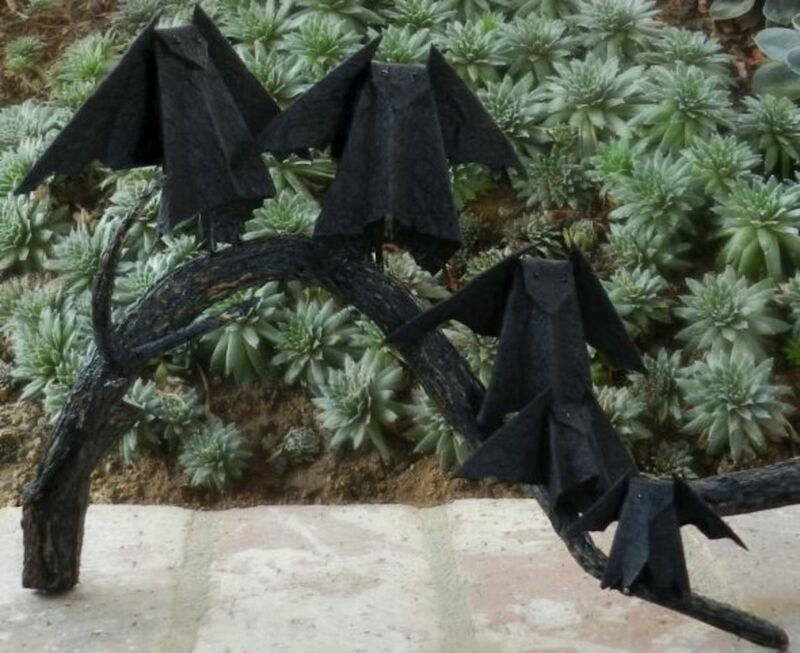 Have you made the origami bat for Halloween? 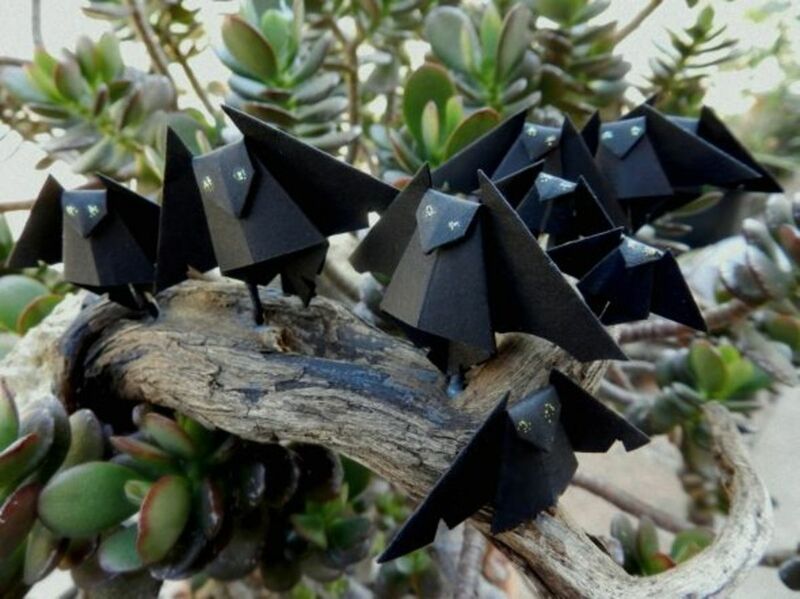 Yes, I have made origami bats. At dark and awful shapes. Hoping to ward off a flashing sword. Why! Such a little sin. There it lays at the door. Will rest this horror the storms are making. 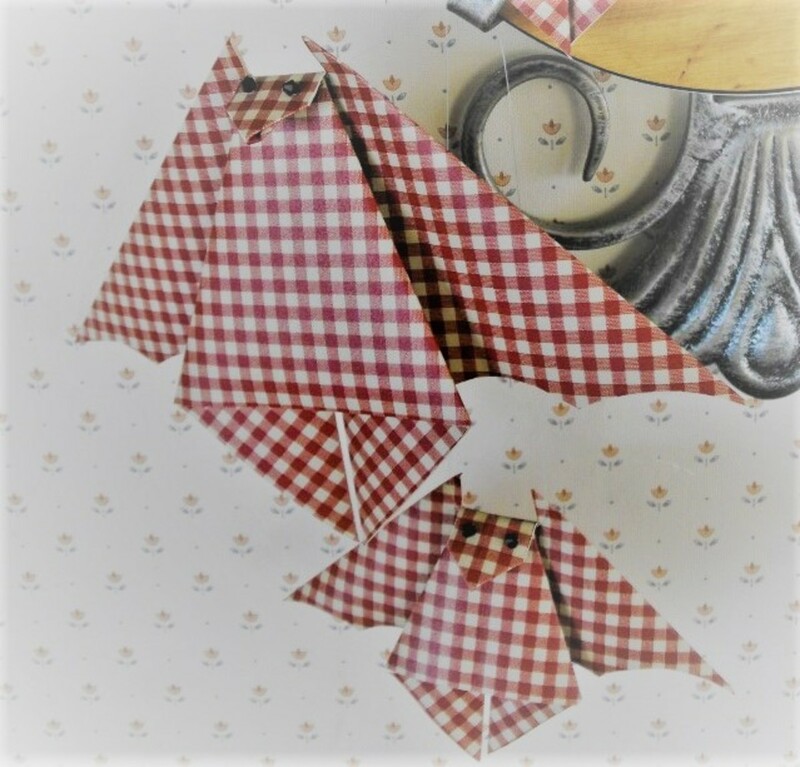 Original poem by Sherry V.
One year I made these kitchen bats for hanging using shelf paper available at the Big Lots store. They are especially cute animals featuring red crystal eyes and vintage buttons so they can be hung together or flown separately. 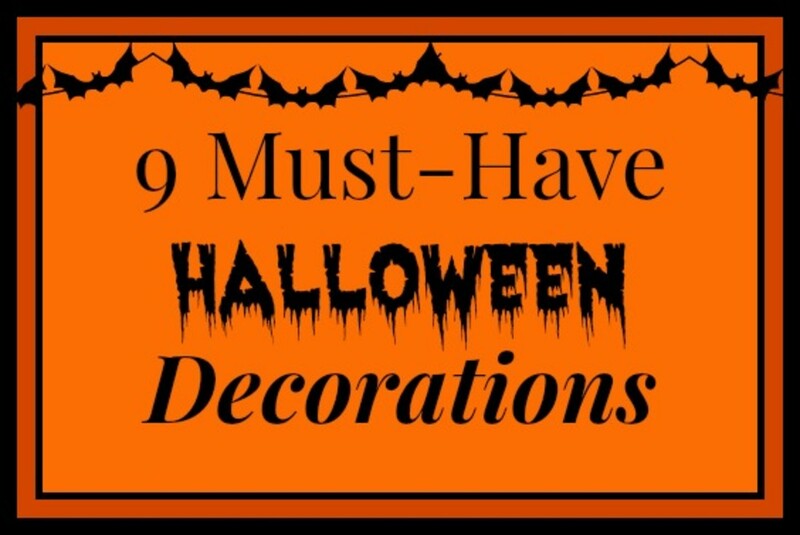 Decorate your kitchen all year round and let them loose during Halloween for drama in the house. 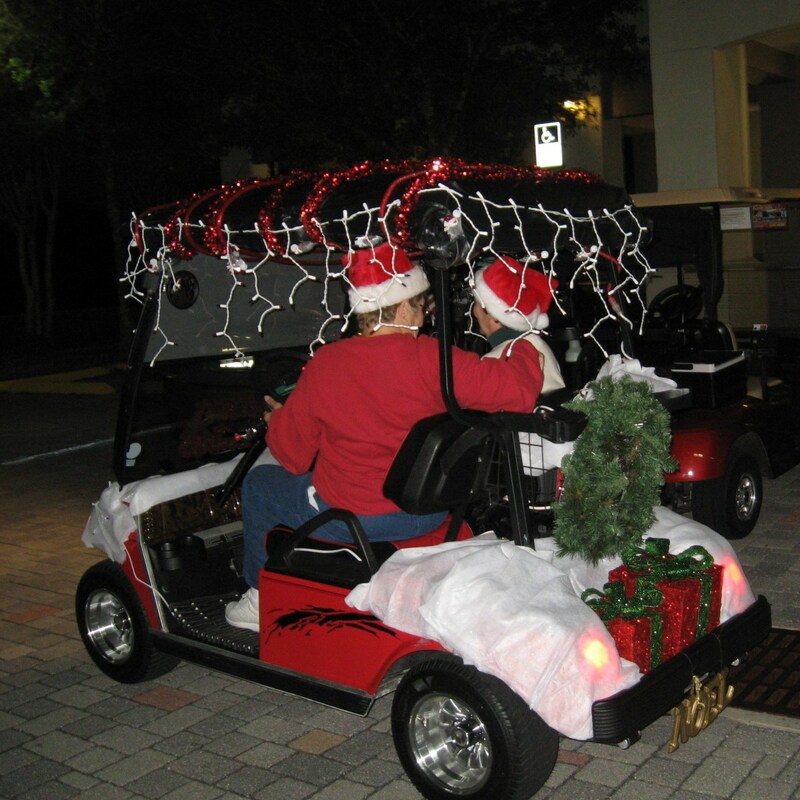 Both adults and grandchildren will be impressed. 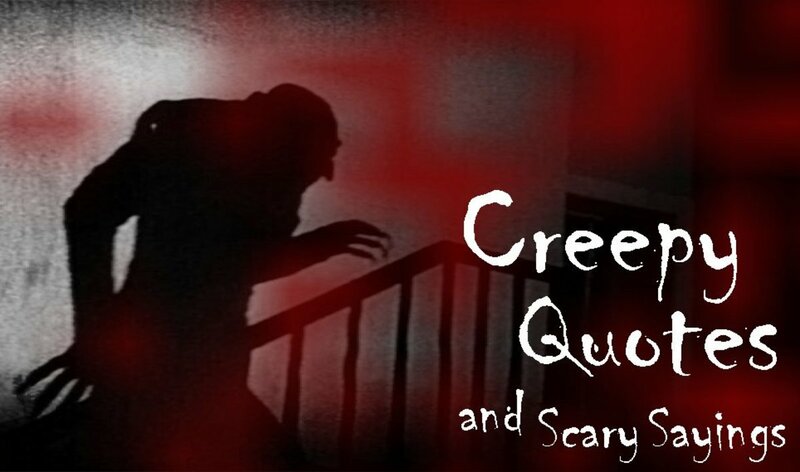 This book has a lot of bang for the buck. All the folds are easy. 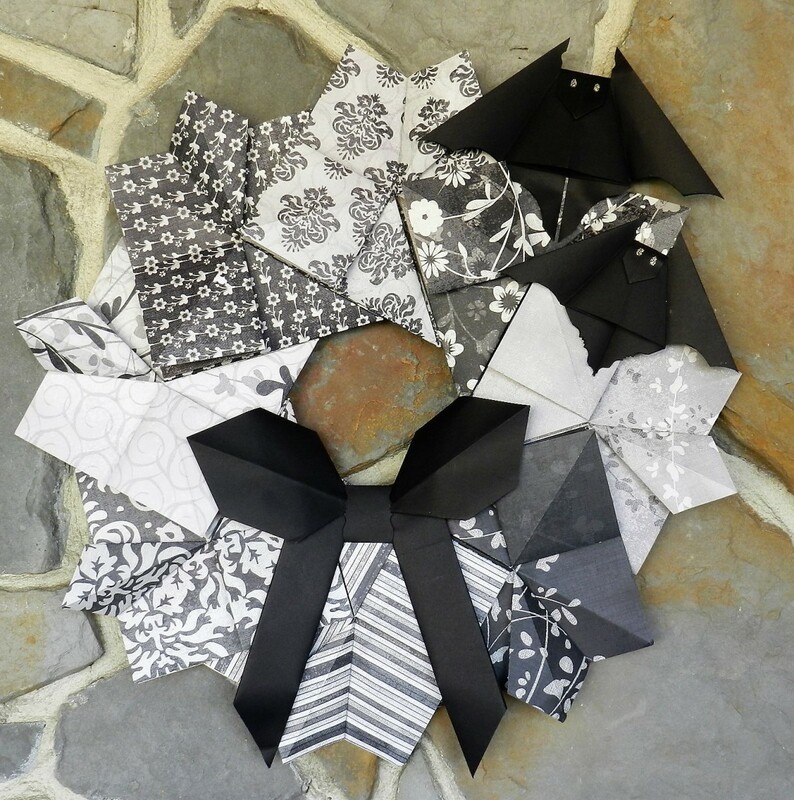 There are folds for kids, cards, scraping, and decorations, plus some for cootie catchers, paper airplanes, the necklace chain, and the origami bat. Remember when you learned the necklace chain during the summer sessions at elementary school? Every summer I revisited that craft till 5th grade. 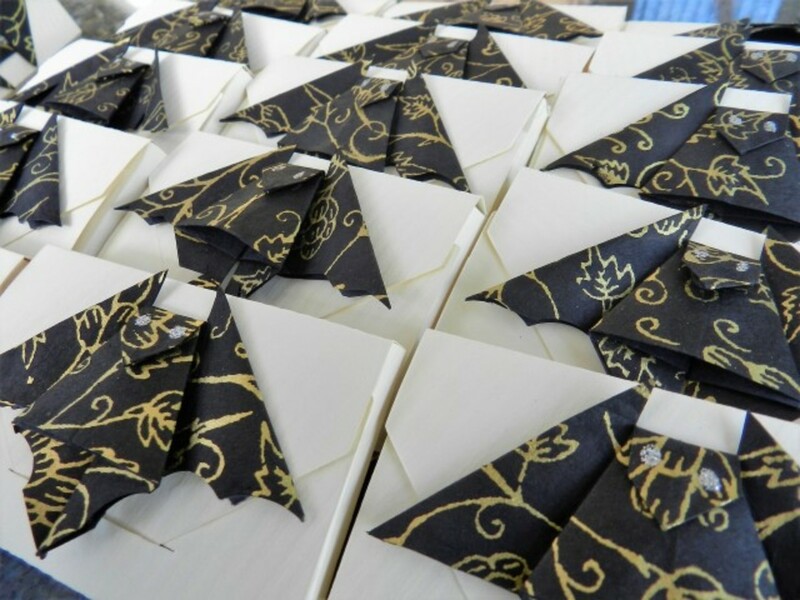 8 sheets of folding tiles for cards and box toppers are included. The book in the above spotlight I have used repeatedly and tried every pattern. 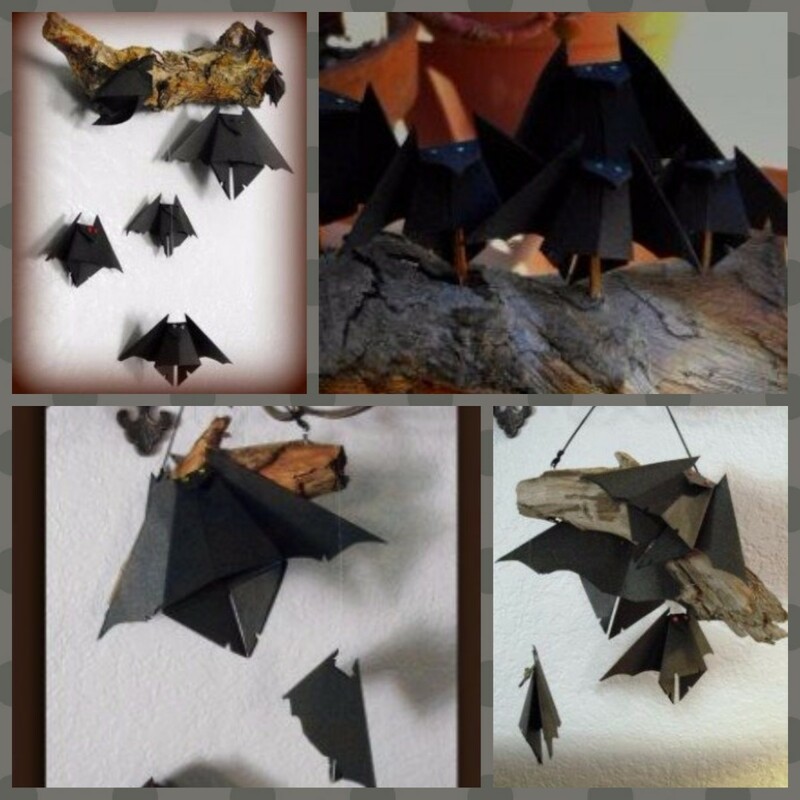 The paper bat pattern has given me a continued run of creative ideas. 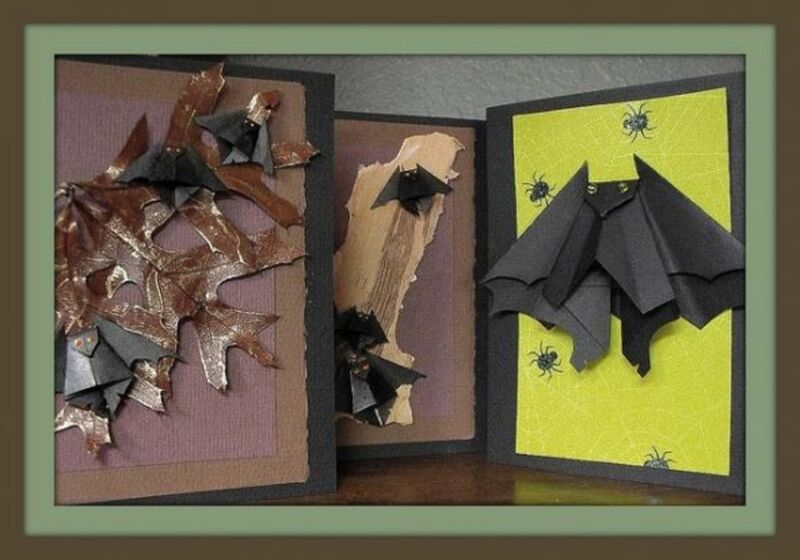 Halloween is just another reason to paper fold bats. My son needed a bat craft for the daycare he works at. I knew you were the go-to for all things paper. Thanks once again! @anonymous: How do you do, Kris. Why yes, I enjoy the book and use the tea bag fold medallions for cards that I sell at the Farmer's Market. I admire your book's presentation. Very well done. 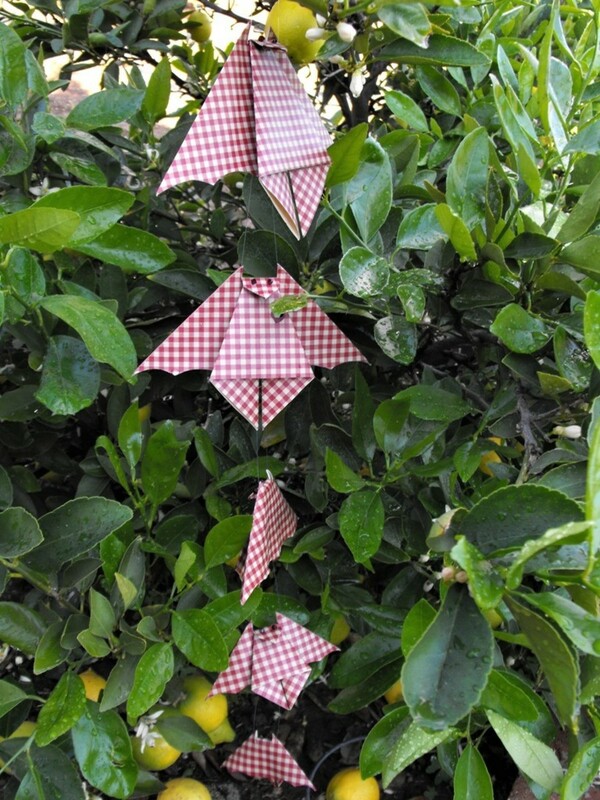 Let me know if you happen to publish another paper folding book. Thank you so much for the message. 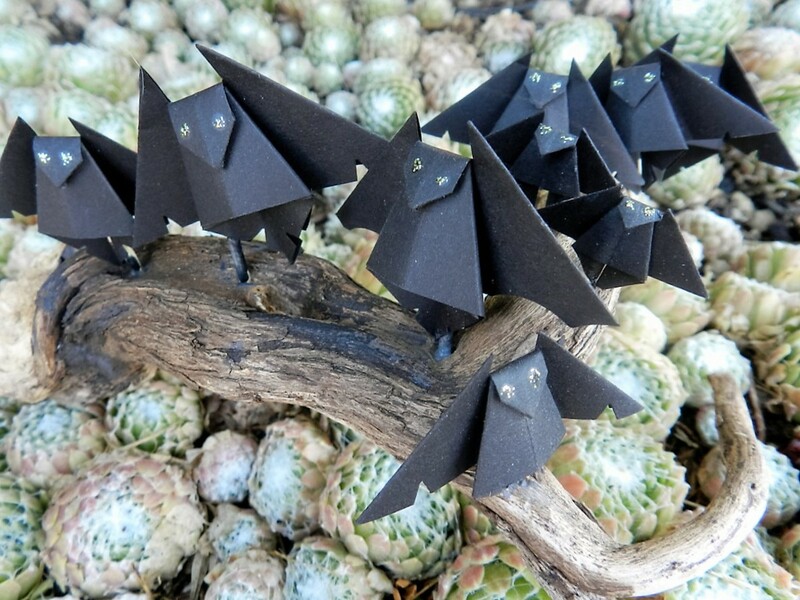 I've made thousands of paper cranes but never bats. 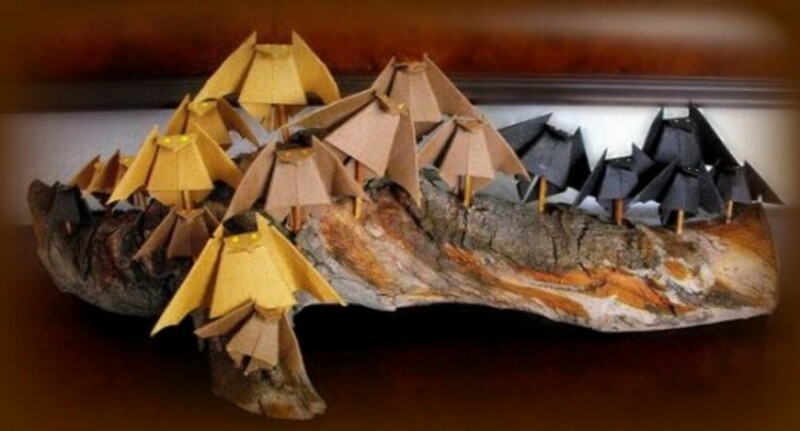 These are really "artful" they are beautifully displayed. 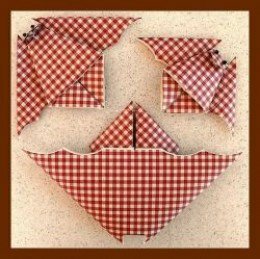 I ran across this site by accident, I wrote the book you mentioned (Paper folding made easy) It warms my heart to know there are people out there still enjoying my work. Love the necklace by the way. Thanks for the pick-me up! 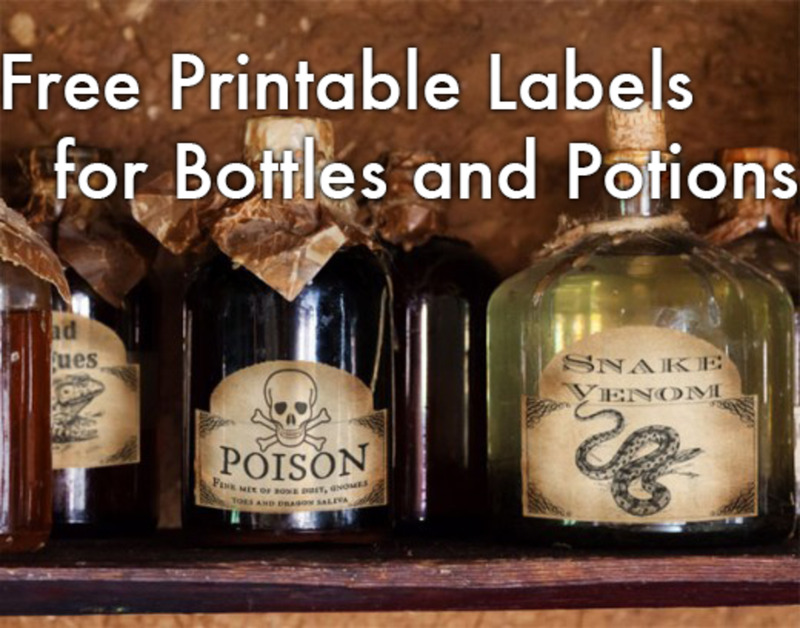 I like the way you use these on the cards and in a necklace. 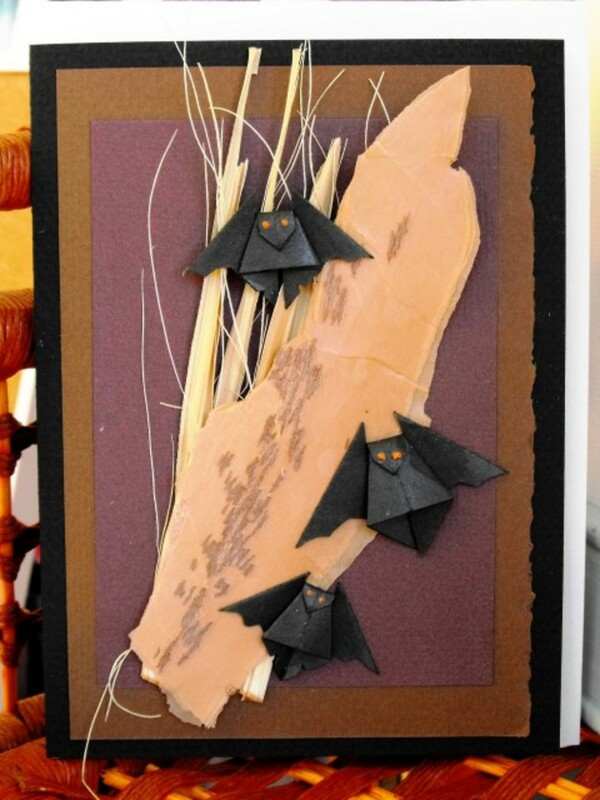 Very nice craft for Halloween. Oh, these are so cute. 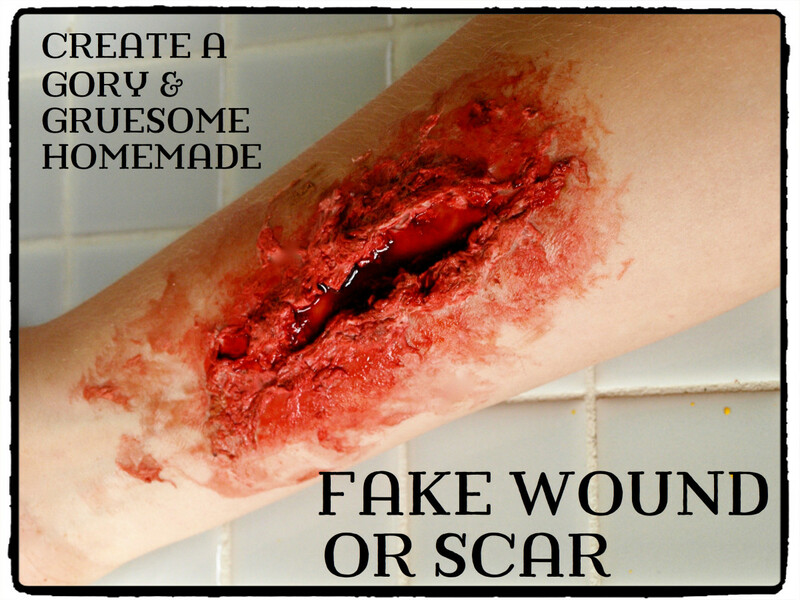 I will have to make some for next Halloween. We have real bats in our neighborhood too! Oh, these are so adorable! 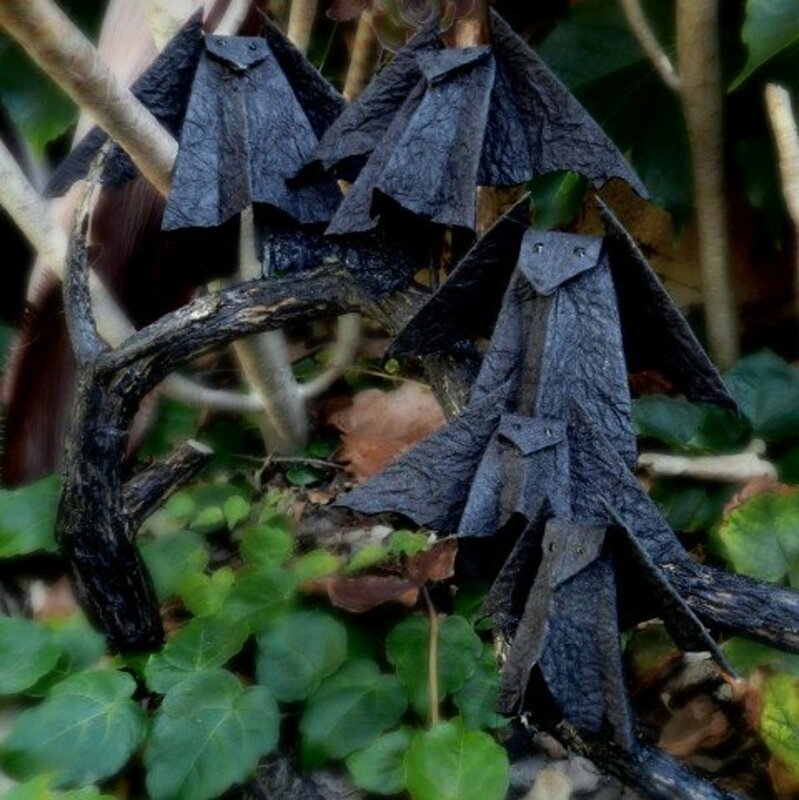 I would love that paper bat necklace. Great lens! Very boo-tiful ... I am digging The Bat Choir Baritones! 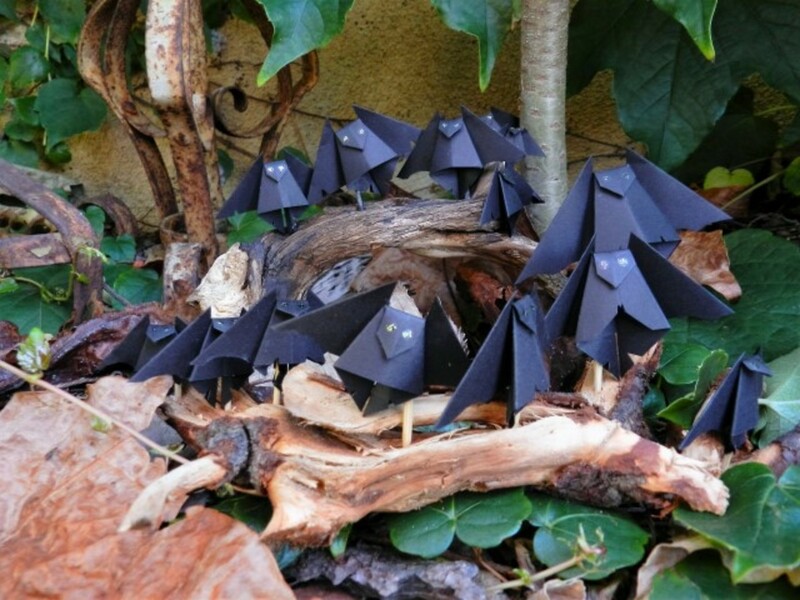 Bats are so cute, especially when they are made out of paper! What a fun lens! The photos are wonderful! Great Job! @anonymous: Thank you very much, Mary Beth.